The Waggonner Center seeks to foster and promote active and responsible civic engagement through an interdisciplinary combination of academic research, innovative curricular initatives, and community outreach. 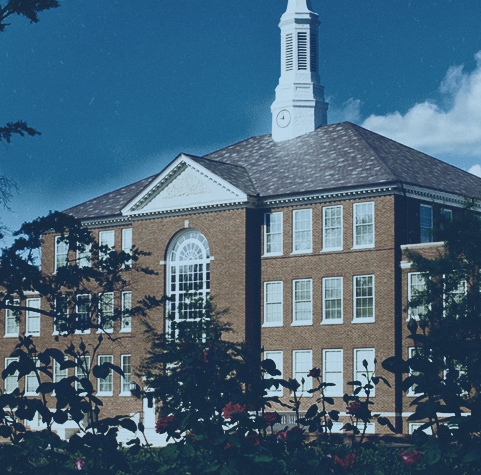 With its unique institutional design, the Waggonner Center brings together faculty from across Louisiana Tech University who take as their point of departure the intersection of American principles, institutions, and public policy, broadly understood. By working across traditional academic disciplines, the Waggonner Center aims to create an unprecendented academic experience that engages faculty, students, and community stakeholders alike.